Price reductions! Please take note! As per a recent Rightmove report: “ the proportion of sellers already on the market that are reducing their asking prices is the highest since 2011, indicating over-optimism on price ”. It seems that many local Estate agents have been using this report to push their vendors to drop their prices and we are witnessing lots of price reductions, sometimes well over 5%. Average agents will explain that the market is "soft", the prices are under pressure or maybe it is the Brexit effect? The market might be "soft" whatever it means but prices have been steady and increasing over the last two years, maybe without Brexit, prices would be climbing faster? Who knows? Your average Estate agent does not know! Please Click below to check out our own graph and table reflecting average property prices in the South East region. 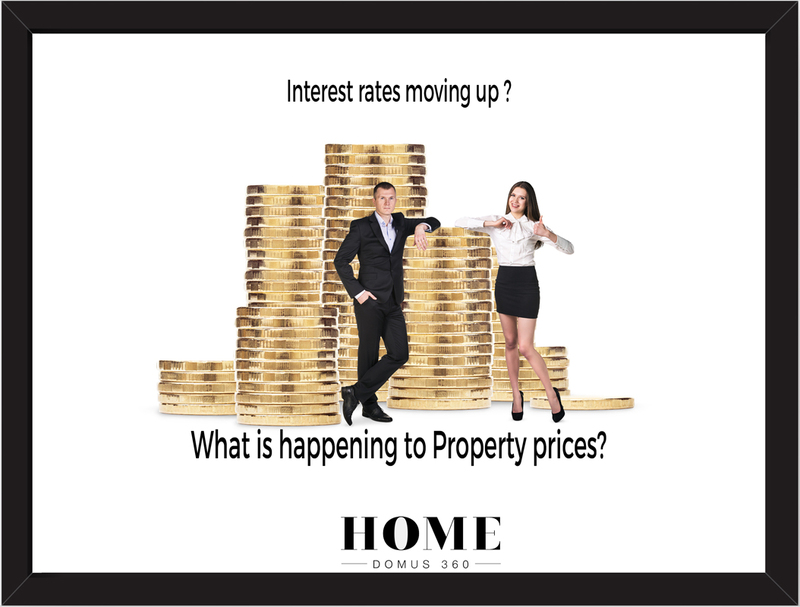 Asking prices are coming down because they were too high in the first place, this has nothing to do with house prices going down! Most agents are guilty of over-pricing because they want your business and eventually they will succeed in sweet talking you into dropping the price. These agents are costing vendors time and money! Or maybe these average agents have explained that the right strategy is to start high and apply some successive price reductions? Somehow starting "high" will give you a chance of selling higher? My own research shows that overpricing by just 3% will add about 40 days to the average time it will take to accept a lower offer, 5% costs about 70 days! It will take between 2 and 3 price reductions to finally trigger an offer which will play in the hands of the buyer. Arguably a 3% overprice might end up with a sale 2% underpriced while doubling the time on the market. Over 70% of portal views for any listing will occur in the first 3 weeks of marketing. To start this “honeymoon” period with an overpriced property will mean that the "audience" will be reduced! As time passes the audience declines and therefore any price reductions will only be seen by a decreasing number of people. A price reduction is a double statement from your agent that they have been incompetent at valuing correctly your most expensive asset and/or have been totally ignorant that the tactical choice of starting high is prehistoric and more importantly counter productive! What else are they promoting? Maybe they also believe that advertising with a special reduction of £5 or 1£ ( £299,995 or £299,999) will endear your property to the buyers? This tactic may be fine for cheap second hand cars or supermarket items but not for your home! The truth is that the right agent will price the property correctly, will believe in delivering the right result by investing money in producing the right marketing and will sell! 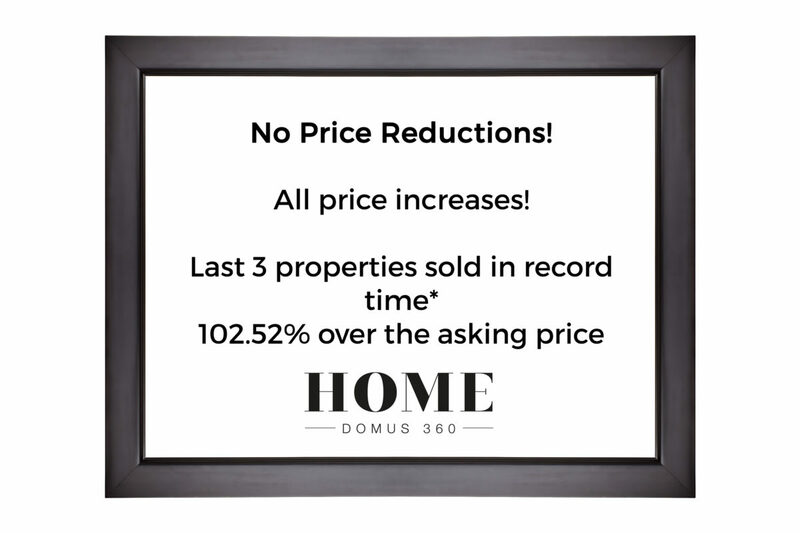 Our up-to-date statistics show that we are achieving accepted offers 102.52% of original asking price on average and in 55 days of advertising on internet portals. We have price increases! Most agents achieve only 95% of initial asking price! However this is only half of the picture : many vendors will not accept a 5% price reduction and will pull out from the market. In fact as many as 50% of vendors struggling to sell will end up pulling out! So your agent wants you to dump your money? I say...dump your agent! My name is Florent Lambert, I have been a very successful Derivatives trader with 28 years experience in developing my own pricing models and trading them profitably as an options market maker. I am now applying these skills and experience into my Estate Agency business to achieve much higher results for the vendors. Why would you trust an estate agent to sell your home when they have proved their own incompetence at estimating the correct price range for your most expensive asset, your home! Why would you trust an agent who is likely to waste your time in promising an unrealistic price? We can mend the damage done by other agents as we have just proven by having an offer accepted in under 95 days at 101% of asking price after the vendors had spent about 350 days with 3 different agents and 3 price reductions previously! We sold higher than the last agent was advertising the property for! For the right advice, call the right agent.